Space is limited! Camper groups for Beginners, Intermediates and Never-Evers. Unleash the beast! Learn goal scoring skills & mentality. Space is limited. 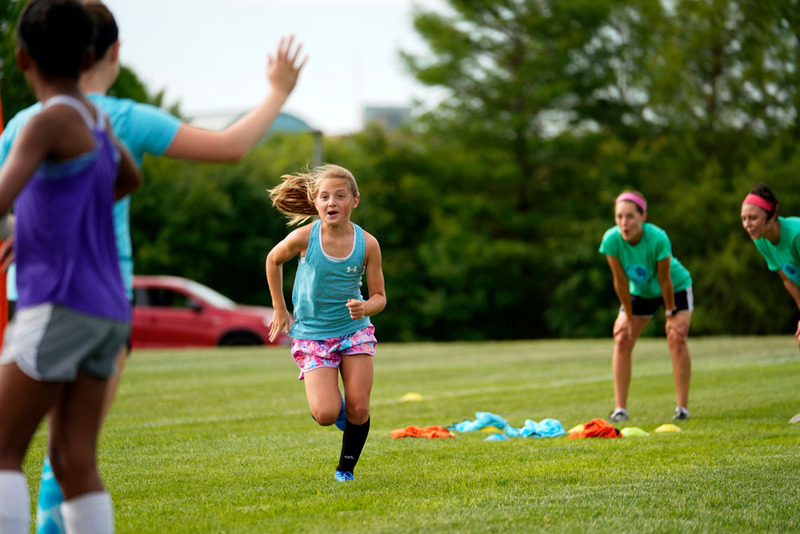 Youth sports have taught kids that winning is equivalent to success. But we measure success with growth. Whether that’s growth in confidence, skills, attitude, or performance. We celebrate the mastery of a new move and the opportunity to play at the next level. We share these successes, because we’re proud to have been a part of them. 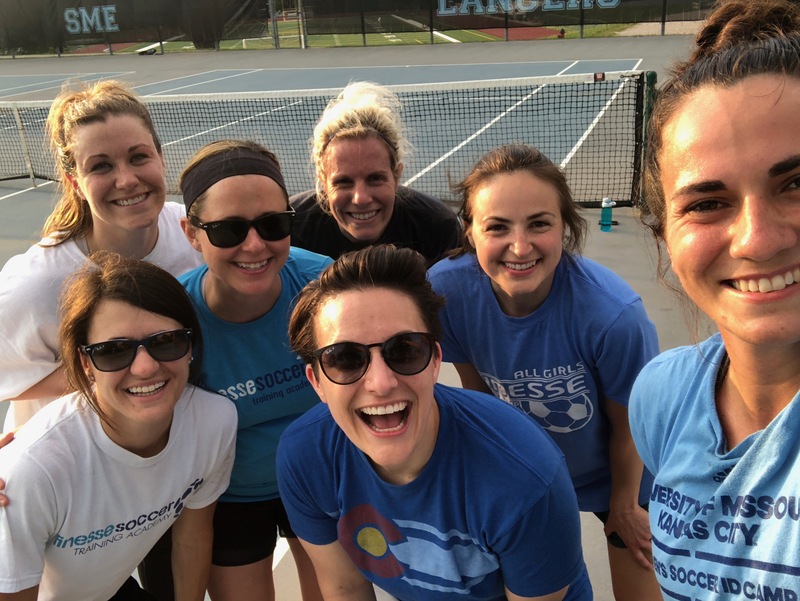 Our team grew up playing soccer and we’re still playing decades years later for one fundamental reason – it’s fun! We want every player to have a similar experience and leave every session with a smile on their face, knowing that they not only improved, but they had fun doing it. 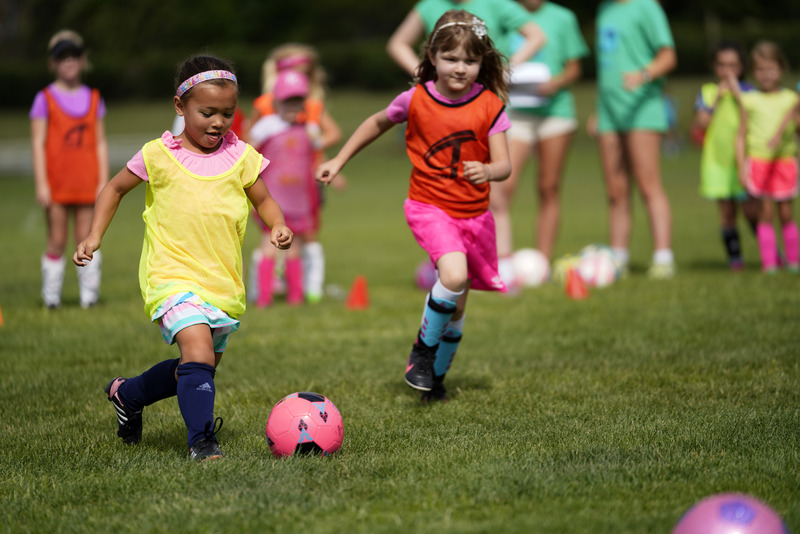 Our team is made up of moms, friends, sisters, and daughters, all with an undeniable love for soccer and a dedication to helping women and girls reach their limitless potential. With different personalities, skills, and expertise, we’re able to relate to, inspire, and motivate girls of all ages and backgrounds. 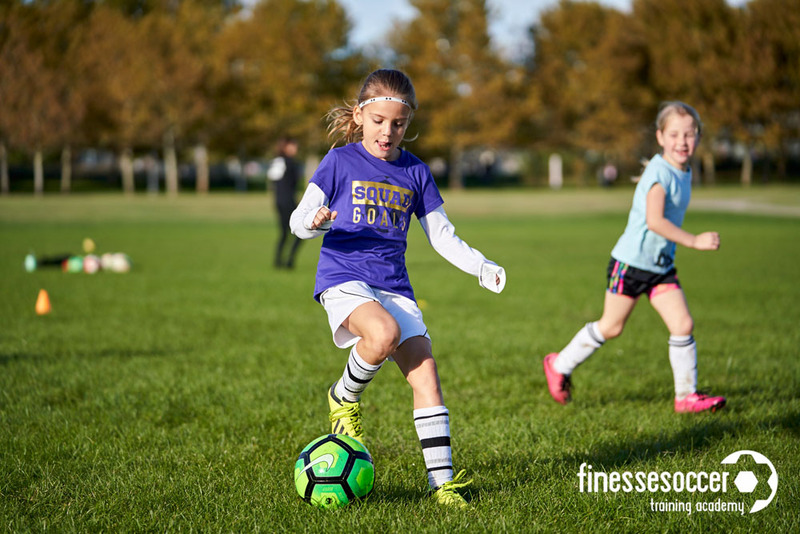 Develop skills, participate in empowerment exercises, and compete in scrimmages in a group of girls of similar age and skill-level. Train with other goalkeepers in small groups focused on beginner, intermediate, or advanced skills essential to developing as a goalkeeper. 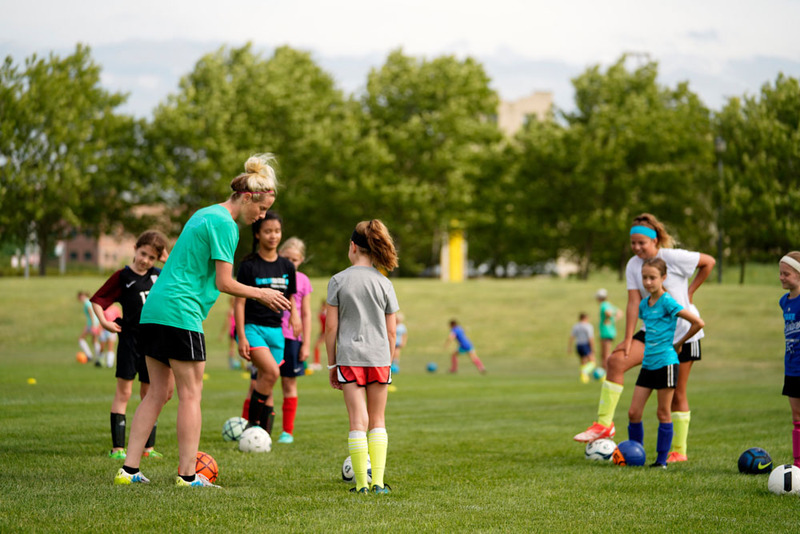 Work one-on-one with trainers on specific skills that need improvement in individual or buddy sessions, developed with the player's abilities in mind. Invite a trainer to bring a new perspective to team training by running a session and providing tips and tricks for improving as a team. On February 8th, our founder Carrie Fry Robinson was honored in front of over 2,000 women and girls at the 25th Annual WIN for KC Women Sports Awards for her key role in the women’s soccer revolution and continued efforts to shape the future of the game. Be among the first to hear about program signups, new programs and news relating to you, the informed soccer parent! To sign up or to browse current and upcoming programs, head to our registration program (LeagueApps). Please note, the program listing on our website will be more detailed.